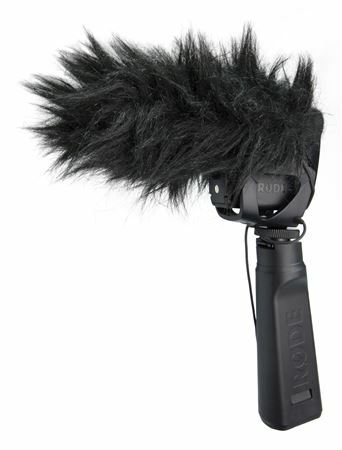 Order your Rode DDC-VMPR Deadcat Furry Wind Cover For Videomic Pro-R from AMS and enjoy Fast & Free Shipping. Get the Best Deal with our Lowest Price Guarantee & Great Customer Service! 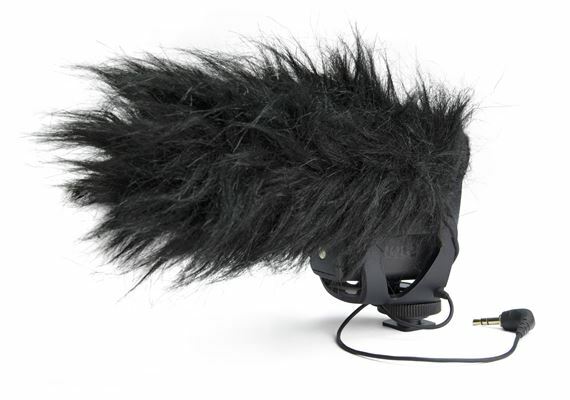 The DeadCat VMP is a furry wind cover for the VideoMic Pro, designed for use in windy environments. 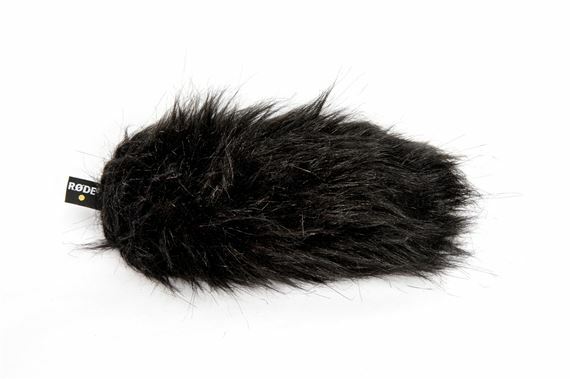 Its artificial fur is specially designed so as to minimize wind noise while remaining acoustically transparent. If you shoot outside with a Rode VideoMic Pro, this wind shield is necessary. Don't skimp here or you will be sorry.